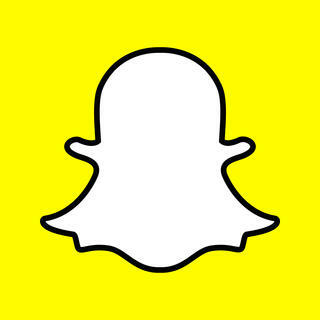 Recently touted by AdWeek as a ‘social media darling’, Snapchat is becoming the social app of choice by the young set (think Generation Z) and an advertisement platform to watch closely. Set apart from other social networks by its decidedly transient visual and text messaging capacity, Snapchat is also attracting media companies with its Discover channels where fresh content is posted daily – and for a good chunk of change despite the absence of targeting and data for ad sponsors to analyse. Recognising that getting acquainted with Generation Z will be of importance to those operating in the youth and student travel market, WYSE recently spoke with three organisations who are actively utilising Snapchat to communicate their brands with young people. Read their experiences about getting up and running with Snapchat and their thoughts on where it may be headed.